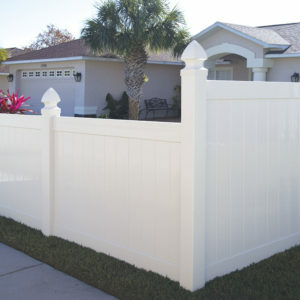 Freedom Outdoor Living offers a variety of fencing in different materials, styles and sizes. An industry leader of Vinyl & Aluminum fence, Freedom is sure to offer a fencing system that will fit your need or budget. Whether you are looking for privacy, security, decorative or something to contain your pets and children during play, Freedom has options. 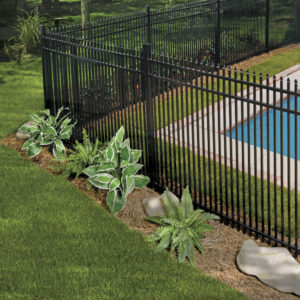 With innovation and proprietary technology in almost every system Freedom Outdoor Living is able to offer a superior fence product that is easy to install and maintain. 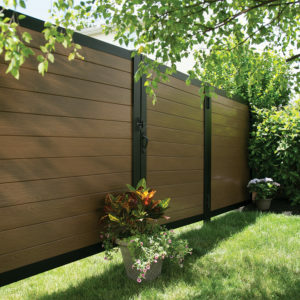 Utilize the multitude of options below to sort by your criteria and find a fencing system to fit your needs.